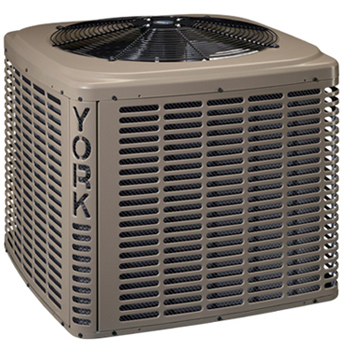 The York brand is known for creating quality products that provide year round heating and cooling as well as indoor air quality. 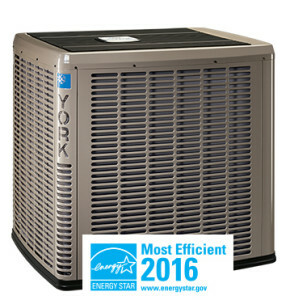 A York® Affinity™ Series Heat Pump is built to last with high quality performance that will exceed your expectations. Your home environment is about more than temperature. It’s also about being comfortable, undisturbed by noise, and confident that your system is reliable. System™ which lets you run as an electric heat pump or shift to a gas furnace. Click the sound buttons below. Hear how quiet the York Heat Pump is! York products feature the QuietDrive™ System for quieter operation indoors and out. The isolated compressor compartment ensures you and your neighbours feel more and hear less. The swept wing fan provides smooth airflow, and a composite base pan dampens the sound. Advanced R-410A refrigerant: The refrigerant used in your heat pump system is the fluid that can be compared to its life blood, the fluid that keeps everything functioning as it should. R-410A is an advanced refrigerant used in some York products that provides efficient operation of your system without harming the ozone layer. Good Housekeeping Seal: York® heat pumps and products also have the Good Housekeeping Seal. This seal is granted by Good Housekeeping Institute to products that have been assessed to perform as they were intended to, and are guaranteed to perform as intended. This gives you the added assurance that if the heat pump you purchased from Coastal Energy (an authorized contractor) is found to be defective within 2 years of the purchase date it will be either replaced or the purchase price refunded. Hybrid comfort: The York® heat pump Hybrid Comfort System™ lets you enjoy the savings of an electric heat pump, with the option of shifting to the added power of a gas furnace. The hybrid heating system may just be the most efficient heating you’ve ever experienced. Save with ENERGY STAR® products: This seal is widely used to designate products that meet or exceed regulatory standards. York® heat pumps qualify as an ENERGY STAR® product, meaning that when they are compared to standard heat pumps they provide a higher level of efficiency, reducing electricity consumption and costs. ENERGY STAR® qualifying efficiency rating up to 18 SEER (Seasonal Energy Efficiency Ratio) and 10.0 HSPF. Premium warranties that ensure quality and years of trouble free operation and servicing. Two-stage compressor for higher quality performance. QuietDrive™ system is one of the quietest in the industry so you can feel the comfort instead of hearing it. 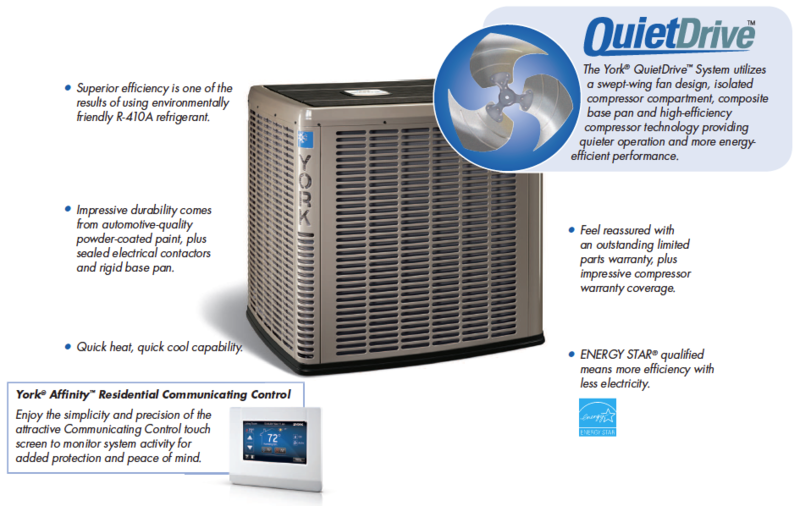 The YZH036 model is recognized as the Most Efficient of ENERGY STAR® 2016 when used with the Affinity™ Residential Communicating Control. Stay comfortable for less cash thanks to ENERGY STAR® qualifying efficiency rating of up to 16 SEER and 9.0 HSPF. We are very happy with our new heat pump installed by Coastal Energy. Everyone involved in the process was polite and dependable, and the cost was exactly what was quoted even though the reality of working in our 100-year-old home was a little challenging. We couldn’t have asked for a better experience and highly recommend Coastal Energy to anyone thinking about updating their home. We had Coastal Energy install a new heat pump to replace our old heat pump and oil furnace system. Our energy costs are way down and comfort is way up! We couldn’t be happier with our heat pump system and the job done by the Coastal Energy team. Also, Just a short note to thank you for the very quick response to our hot water tank problem. We have found this to be delightfully typical of your company. Thanks again Paul and Corey! We had our Heat pump put in and everything was PERFECT! All questions were fully explained by their knowledgeable technicians. 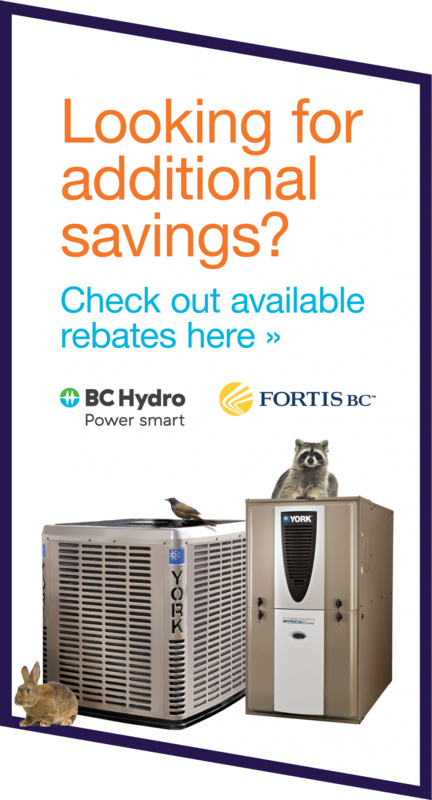 If you need a Heat pump and want it perfect, call Coastal Energy! Just wanted to say thanks again for all your help with our new heat pump system for the house and upgrading the heating for my shop. Both systems are great and the heat pump works perfectly, I still can’t get over how quiet it is outside. We had a family BBQ with everyone outside and I noticed how no one even realized when the compressor came on. I was very happy with the different options you gave me and how much time you spent matching the heat-pump to the size of our house. Seeing how comfortable it is for my family inside both summer and winter, you were obviously bang on with your estimation. I think the most comforting thing about having you as our specialist is how available you have been when I’ve had any questions, that kind of ongoing support is really important to us. Thanks again Paul! I’m so happy that we decided on Coastal Energy! Since we’ve had the new heat pump installed we haven’t made it to Tier 2 on our hydro bill — our hydro bill is less than half of what it was. Everything is going really well and we easily expect to recoup the cost over the heat pumps lifetime. Plus, the system is really easy to operate, I love it! Your team is very dedicated right from the sales process to the final installation. You can definitely use my name as a reference to any of your customers at any time. Thanks Coastal Energy! I just wanted to say thank you to you and your crew for the great work on our new heat pump and furnace. We were really impressed with the professionalism and follow-up service that your company provided. We feel that you went above and beyond by responding to our questions and concerns as soon as they came up. We are really happy with the new heating system, and it works far better than we would have expected. Our heating bill is less than half of what it was before. We were also really grateful for your thoughtful insights into heating options and implementation that could work for our older house. We feel that we got the best value for our money, and we are really happy that we chose Coastal Energy.